Amazing views from this 12th floor unit! This building features full time on site management, two elevators, ample parking as well as a separate storage space on same floor. Enjoy club facilities, fitness center, reading room, pool, and private beach access. Unit features tile flooring in main living areas as well as Two full bedrooms and Two Full baths. Washer/dryer inside unit. 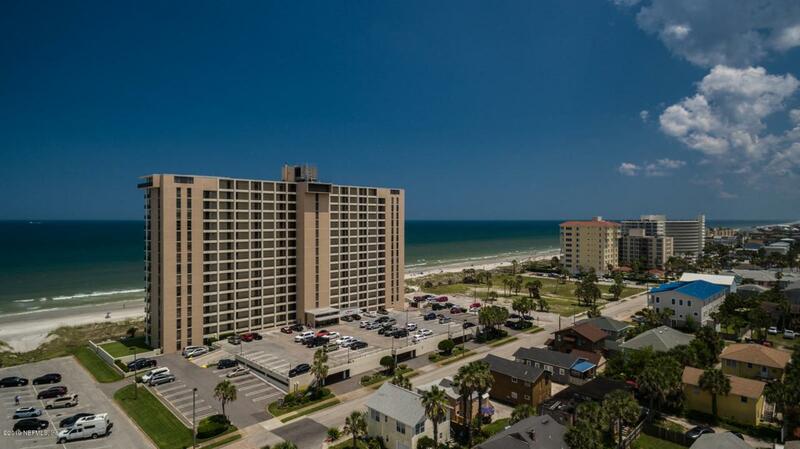 Come see the amazing views from this 12th floor unit!